WEDNESDAY, Aug. 10, 2016 (HealthDay News) -- Easy access to alcohol and drugs at home can raise the odds that teens will become drinkers and drug users as young adults, a new study suggests. 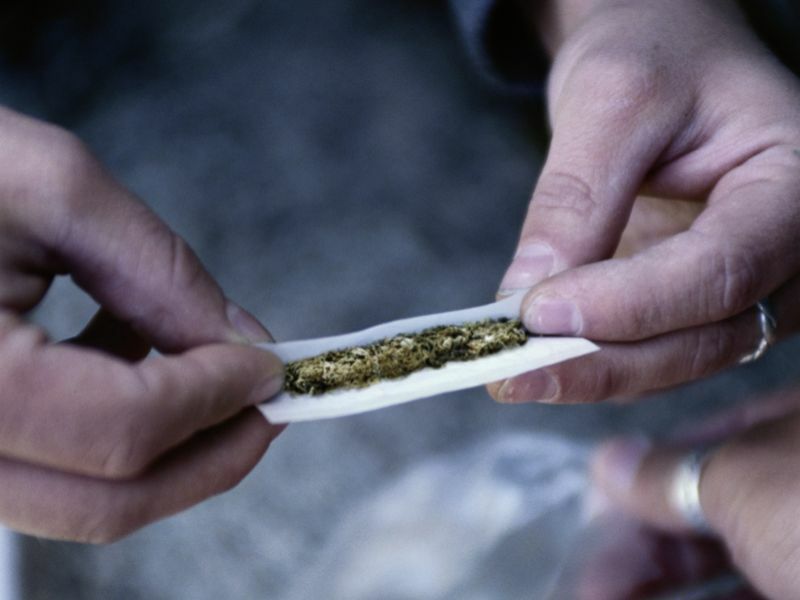 According to the study, "the availability of illegal drugs and alcohol in the home while growing up is a critical factor in the later use of substances," said study author Cliff Broman, a professor of sociology at Michigan State University. His team analyzed data from about 15,000 young Americans who, on average, were surveyed at ages 16, 22 and 29. Overall, teens who had alcohol and illegal drugs available to them started drinking and using drugs at a younger age, and used more alcohol and drugs in their 20s. This finding was stronger among males than females. Whites were more likely to drink and use drugs as young adults than blacks, Hispanics and Asians, even though Hispanics and Asians generally had easier access to alcohol and drugs in the home as teens, according to the study. It was published online recently in the Journal of Child & Adolescent Substance Abuse. "While there have been many studies linking alcohol and drug use by parents to substance use among youths, there is limited research on how the availability of alcohol and drugs in the home may influence patterns of use among offspring in the future," Broman said in a university news release.